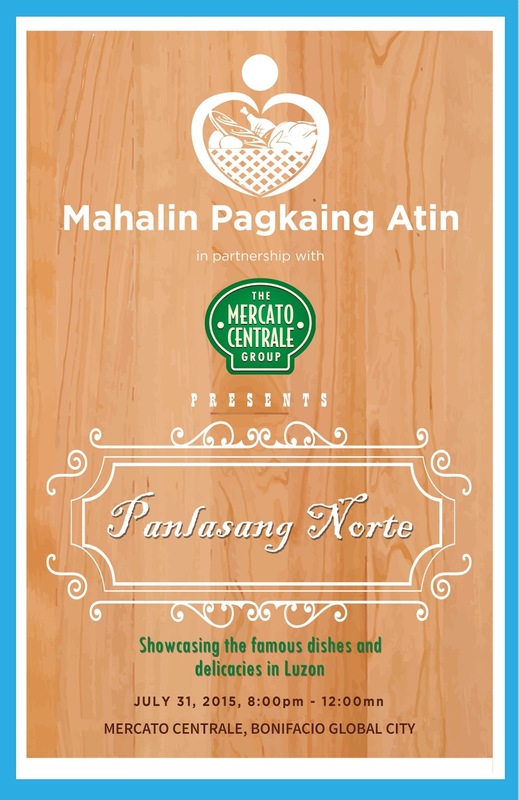 Mark July 31 on your calendars because it is going to be a fun-filled night at the Mercato Centrale, Bonifacio Global City. The Mercato Centrale Group in partnership with Mahalin Pagkaing Atin presents Panlasang Norte where Luzon's finest delicacies will be showcased. Mingle with other foodies, join the activities and satisfy your appetite.